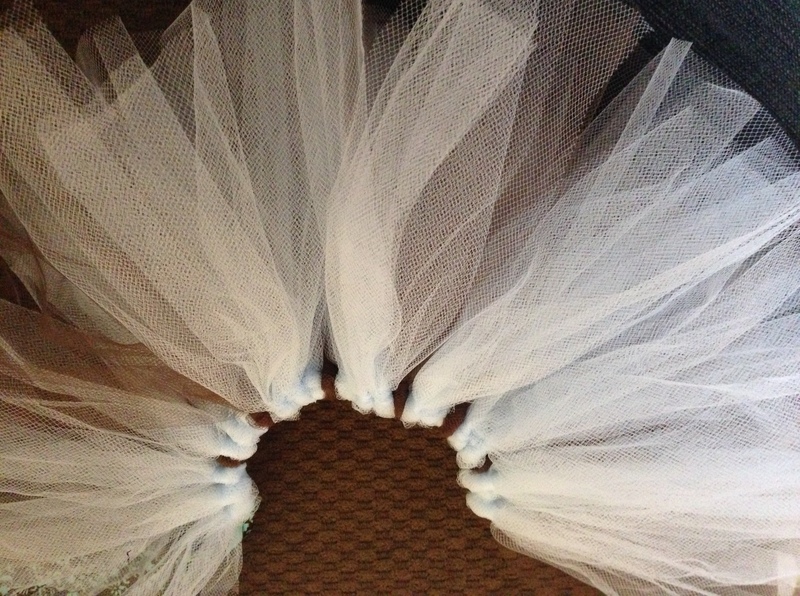 With three little princesses, we have bought our fair share (and then some) of tutus. Pink tutus, purple tutus, white tutus, blue tutus; you name it and we had bought it. Belle NEEDED a tutu for every outfit, mention that the pink one actually matched every outfit she owned and she was horrified that she only really needed one. This little obsession was getting costly, and lets be honest they look pretty easy to make. Here is my no sew, super easy, can make while watching TV in a single night way to make a tutu. And they turn out full, cute, and completely customizable. 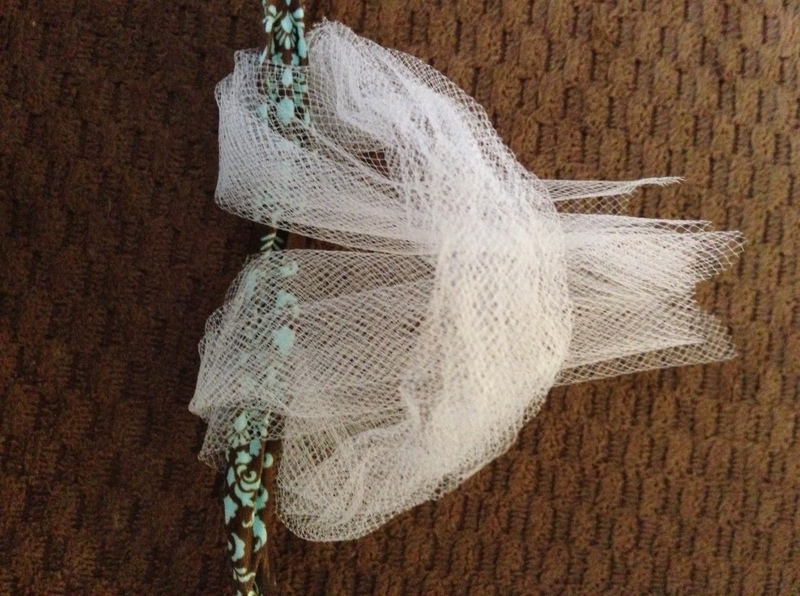 To start you need to make the waist band out of the ribbon. For me I like have a big bow in the back with the ribbon hanging down. Measure out about a foot to 18 inches, tie a knot. Now using your princess wrap the ribbon from the knot around her waist and tie another knot. You should have in between the two knots the length of your princesses waist. Measure your tie the same length as the first and cut. Woohoo the waist band is done. See super easy and a third of the way done. Go you!! 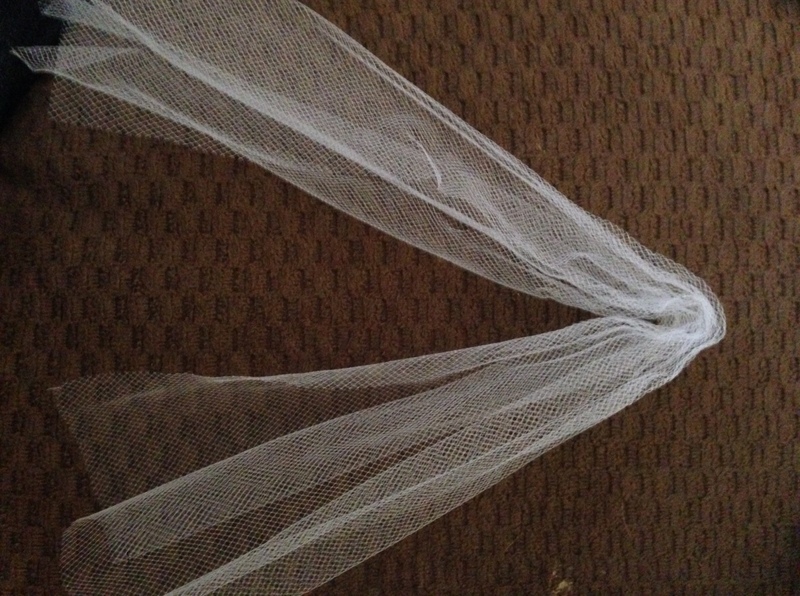 Now to cut the tulle. You can use your ruler to measure out exact lengths, or you can use any other method that you want. Since I do this on my couch, in front of the TV, possibly with a glass of wine, I use one of my couch pillows to measure it out (it is about 12 inches wide). This will give your a 6″ tutu. My girls are little so this is good size for them. 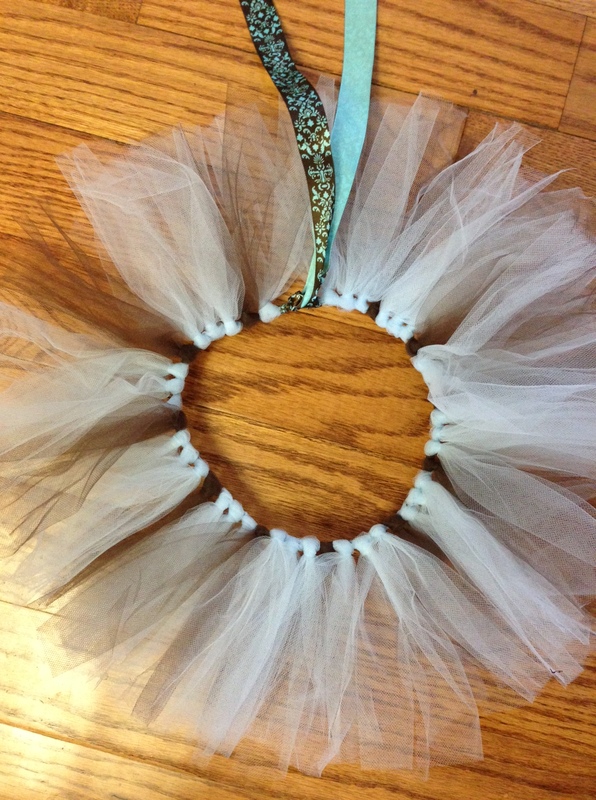 But if you want a wider tutu just cut the strips of tulle longer. The width will be half the length that you cut it. I like cutting my tulle first all at once. 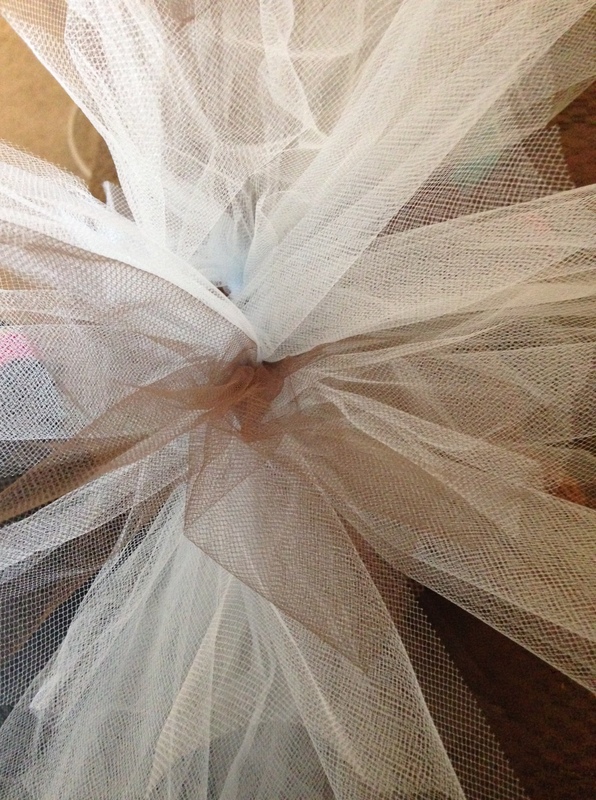 You will need to cut just about all the tulle, depending on how long the waist band is. Look at you go!! Almost done! Here come the fun part!! Applying the tulle to the waist band. 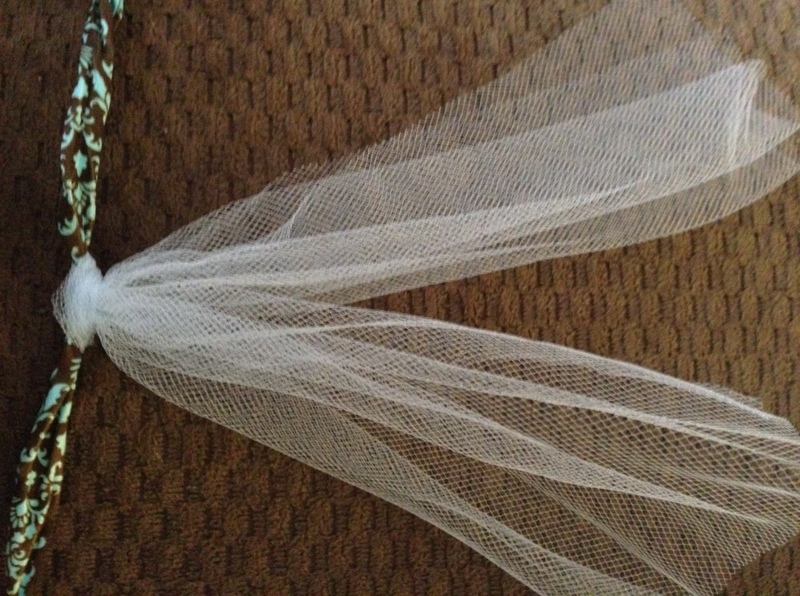 Fold a strip of tulle in half, making an open ended loop. 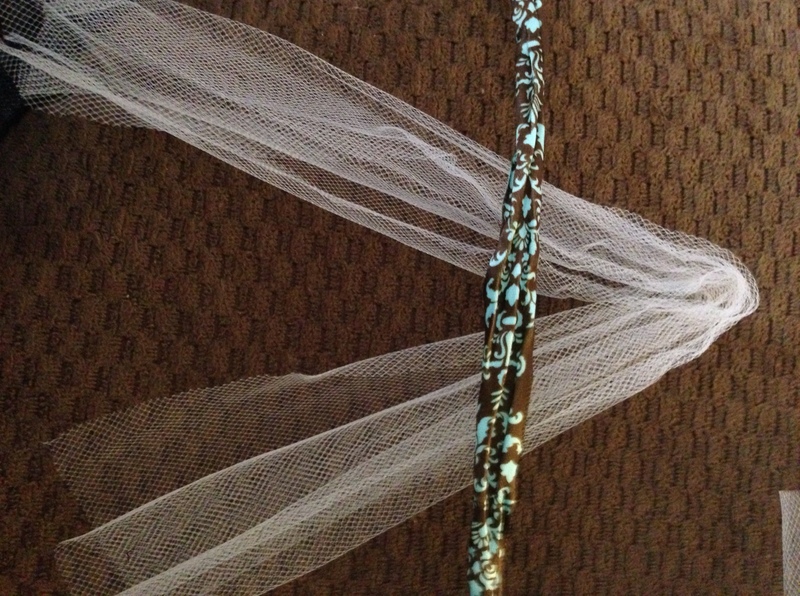 Place the ribbon on top of tulle, about half way down. Fold the open end of the loop up over the ribbon, and into the loop. Pull tight and slide as close to the knot as possible. Continue until you cover all of the waistband and everything is tight. Your done!! See as promised easy, fast and cute!! Lets see how yours turned out. What colors did you choose to use? This is darling! 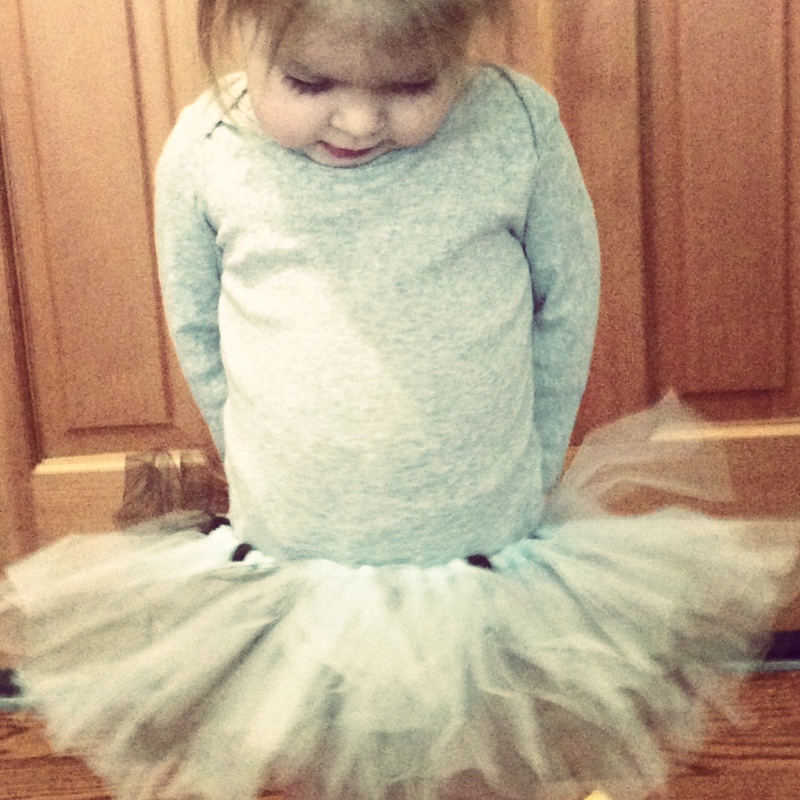 I should make a tutu for my daughter! Thanks for the tips!